Feeling a little sick over medical bills? Valpak coupons are just what the doctor ordered. Rather than scouring the Internet for affordable healthcare providers in Lakewood, browse our deals to quickly locate the medical service you need. 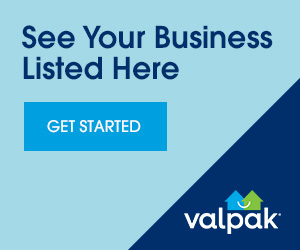 Valpak supplies discounts from local dentists, eye doctors, podiatrists and more. Save on dental exams, chiropractic care or massage therapy accessible with a simple press of the download or print button. Not only is saving money on wellness awesome, but massages are just better when you don’t pay full price. Happy saving, Lakewood!